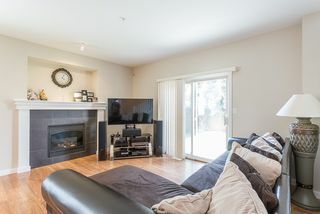 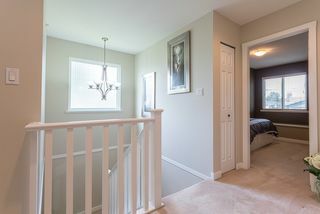 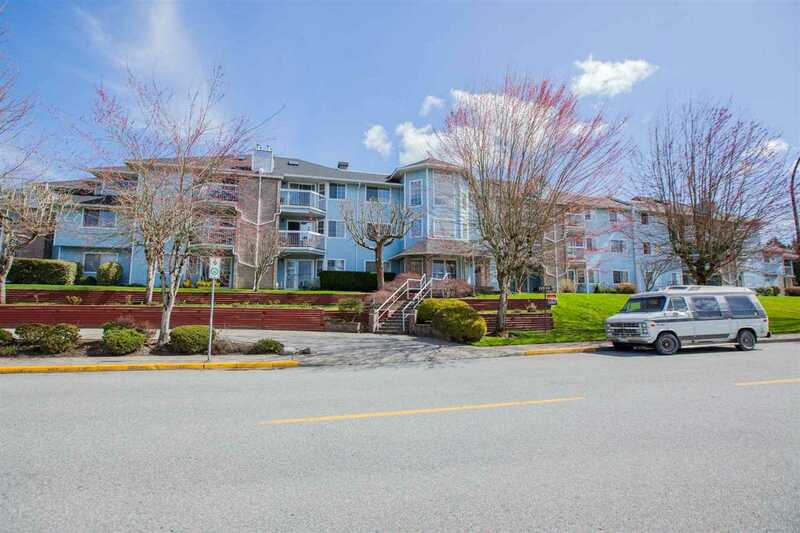 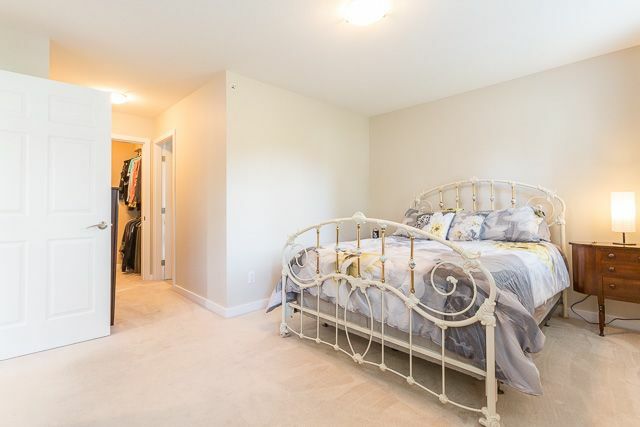 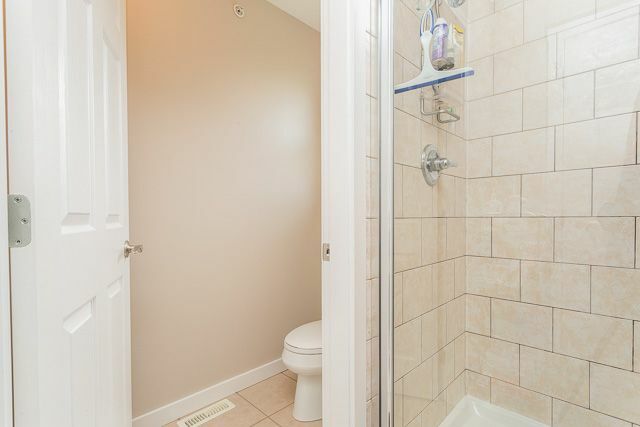 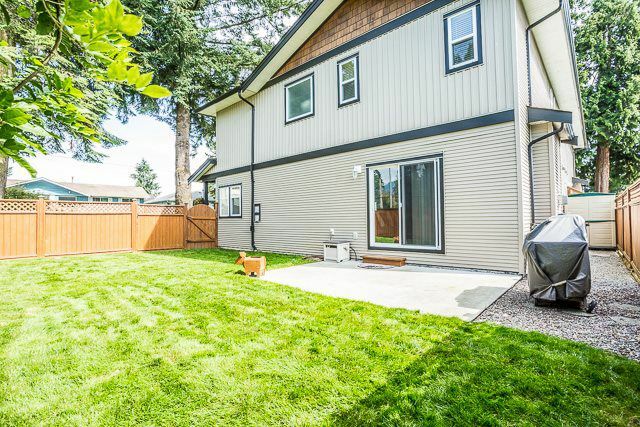 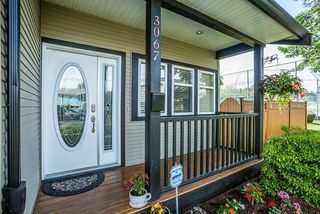 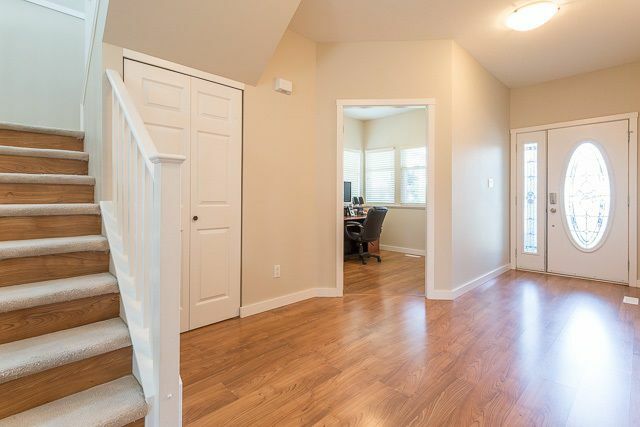 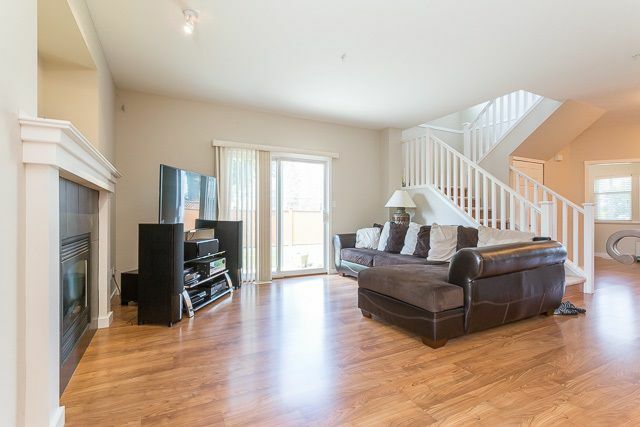 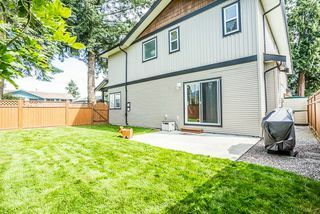 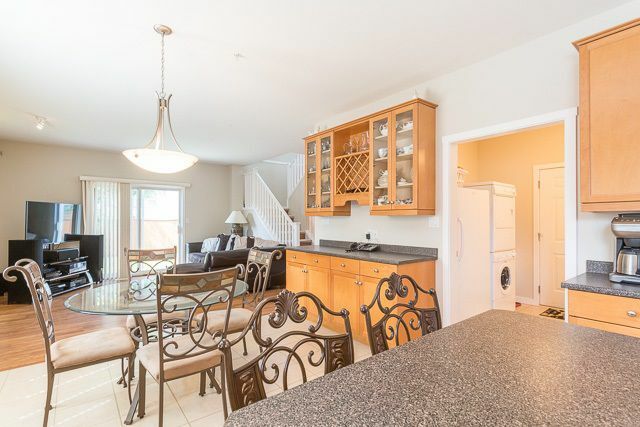 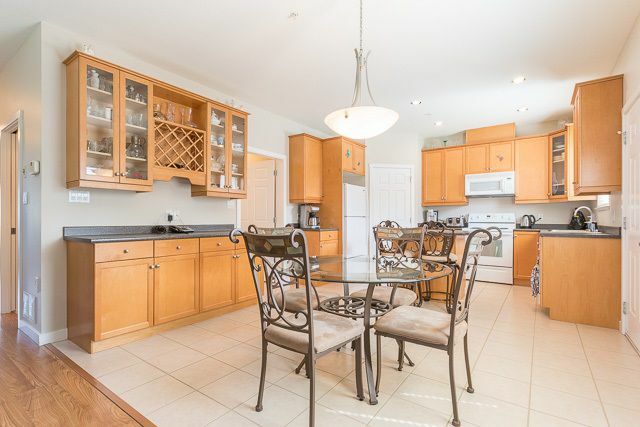 Gorgeous half Duplex with no strata fees! 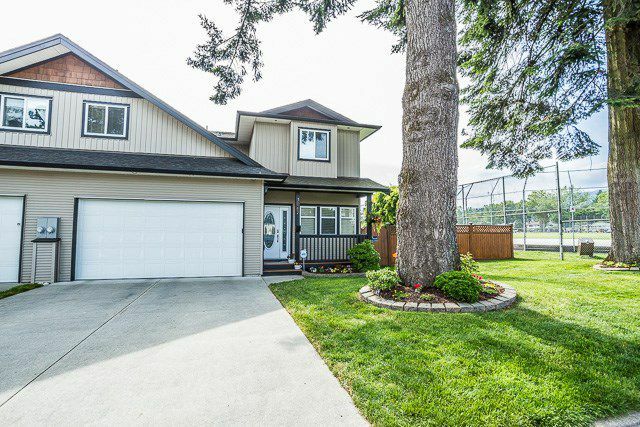 This beautiful home has been lovingly cared for and features 4 large bedrooms upstairs plus a den on the main floor. 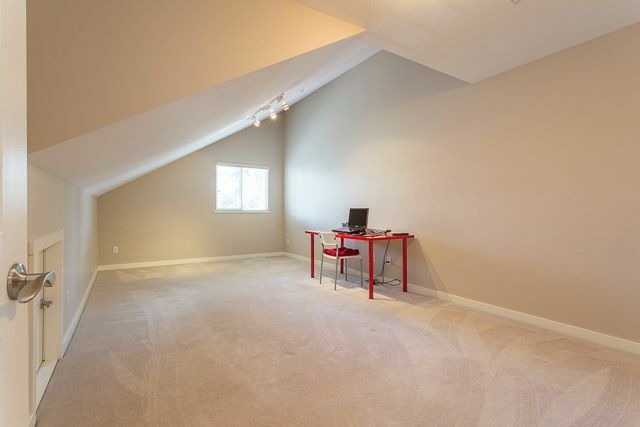 One of the bedroom is even big enough to use as a rec room. 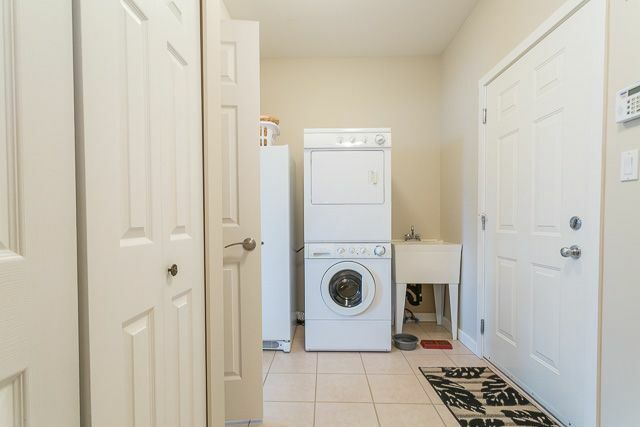 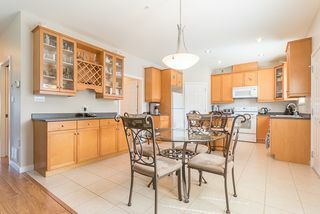 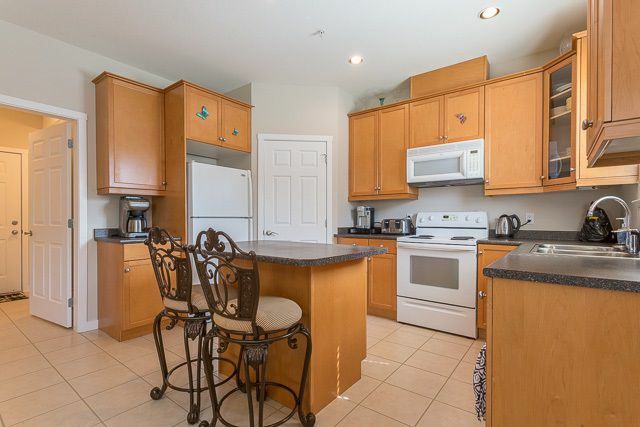 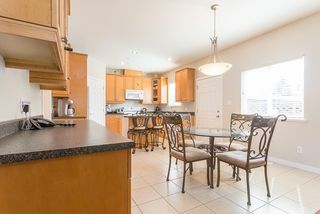 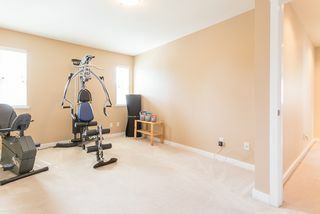 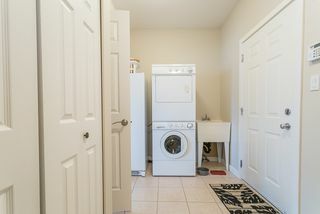 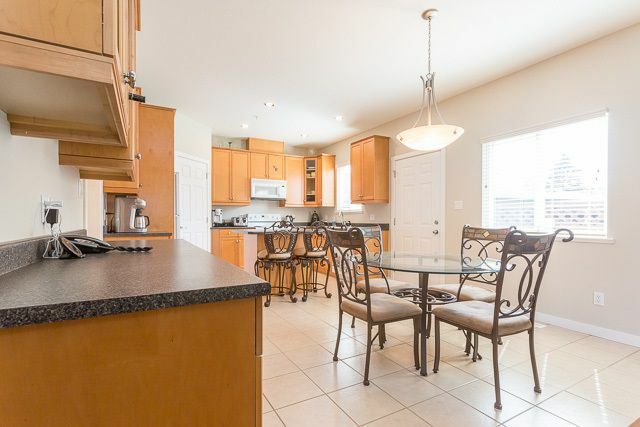 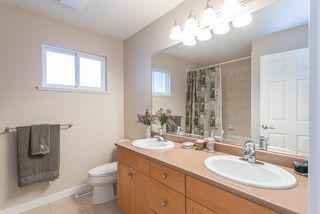 Quality built from the ground up, extras include the tile flooring and built-ins like microwave, dining hutch, vacuum, and heat pump for year round air conditioned comfort. The floor plan is a bright open concept design with a cozy gas fireplace in the living room to warm the dining room and kitchen as well. 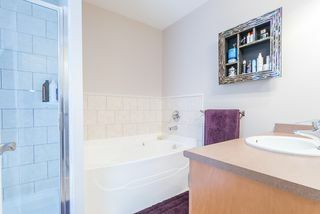 Upstairs you'll find a deluxe ensuite with separate soaker tub and shower as well as a main bathroom with a soaker tub and double sinks. And, you can fit 2 cars in the garage! Open House Sunday July 10th 1-4pm.